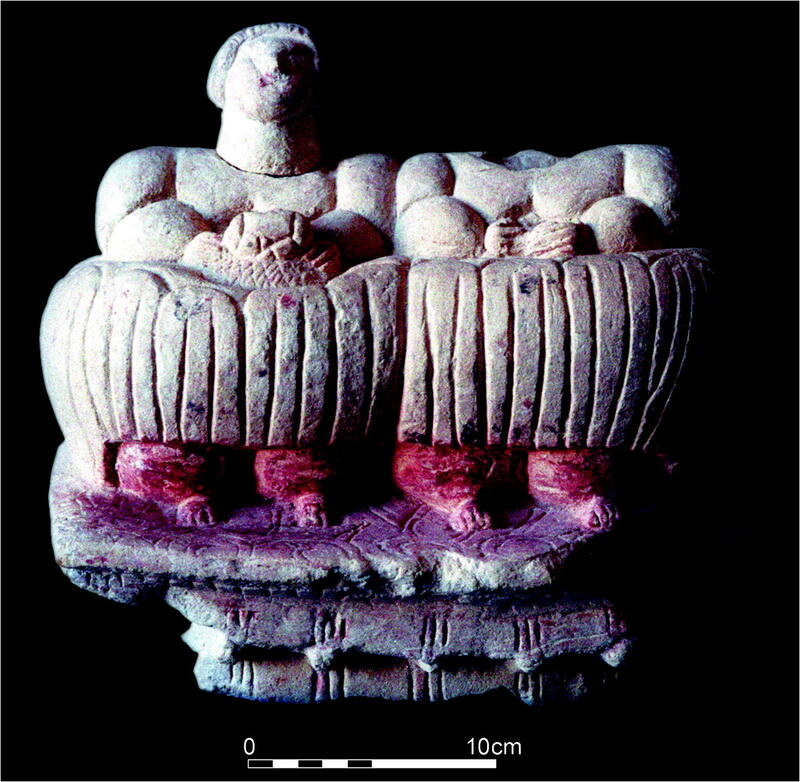 A recent study by leading archaeologists suggests that the decline of the Neolithic civilisation in Malta was unexpected and preceded by “intensifying (building) activity” only to be followed by an abrupt end. The study also throws light on how despite environmental challenges Malta had managed to maintain a thriving population over thousands of years. “How could an apparently dense population, farming quite intensely, have maintained continuity or sustained what seems to be a sufficiently productive environment if constantly engaged in over-production?” ask the authors of the study. The study is based on the radiocarbon dating of bones and artifacts from the Brochtorff Circle at Xagħra, achieved through the ToTL and FRAGSUS projects, which now “provides a more precise chronology for the sequence of development and use of a cave complex”. The study suggests “apparent continuity” between the Żebbuġ phase (4000 BC) to the end of the Temple culture (2500 BC), “with indications that the population retained good health and nutrition.” It also suggests “that the soil quality of the islands was exceptionally good, although gradually in decline in the third millennium BC”. This suggests that prehistoric people of Malta understood “how to manage the relatively marginal environment”, with its marked seasonal aridity, wind, erosion, lack of dense vegetation or tree-cover and limitations of size, “in a manner that was sustainable”. But this also demanded an intensive regime of “crop rotation, soil management and livestock control which probably ensured “a degree of economic continuity and stability over the Tarxien period (3150-2500 BC). Milk production may be one explanation for the large number of “mature, even old, female cattle and sheep bones and sieves” and the abundance of pottery vessels “might account for cheese making”. Still, despite the environmental problems, “Malta and Gozo, small though they are, evidently maintained a relatively stable and viable economic system that in turn enabled the putatively crowded island community to survive over centuries”. Yet something went wrong at the end of the temple period, which may well be linked to the role of temples as a sort of “communal club houses for formalised, ritualised feasting.” In fact, the structures contain remarkable quantities of pottery, animal bone, fire pits, huge communal stone or ceramic cooking/ serving vessels, tethering places for animals, altars and display areas, usually organised to maximise public viewing and participation. Such events might well have undermined the sustainability of Neolithic Malta putting “stress on both people and their environment, demanding additional food production to meet the expectations of a doubtless competitive society. The study refers to dietary data currently under analysis to establish whether skeletal material indicates reduced levels of meat eating towards the end of the Neolithic. Initial findings imply that cereals became more dominant with less and less meat being consumed. Evidence from pollen seems to suggest increasing drought episodes and fewer trees as the third millennium progressed, which implies that “environmental changes impacted on the productivity, seasonality and the social cohesion of Neolithic Maltese communities” which may well have become more hierarchical. So, was Malta’s distinct identity in the temple period a result of the island’s insularity? Evidence suggests that this was not the case as Malta remained connected with its nearest neighbours. Yet by the third millennium BC, the cultural identity of Malta appears to be quite distinct from Sicilian practices. The study suggests that Malta’s identity consciously defied the tide in Spain and in Sicily, “a reinforcement of locally important values of cooperation and consensus, against a wider tide of differentiation and accumulation”. So what brought an end to centuries of stability and social cohesion? Curiously the evidence from Xaghra does not suggest “decades or centuries of decline.” What “we see instead is a pattern of sustained or even intensifying activity, with renewed investment in the site made in the form of megaliths and other features during its final phases of use”. The story of how a “long-lived and rich tradition was rather abruptly put aside” may well serve as a cautionary tale for future generations; decline may be unexpected, sudden and devastating. The study is published in Archaeological and Anthropological Sciences.